•	Chinese politics, with a focus on post-socialist regime. W. Song & J. Wang (eds), The European Union in the Asia Pacific: Rethinking Europe’s Strategies and Policies, Manchester University Press, forthcoming in February 2019. W. Song (ed) China’s Relations with Central and Eastern Europe: From “Old Comrades” to New Partners?, Routledge, 2017. W. Song, China’s Approach to Central Asia: Evolution of Shanghai Cooperation Organization, Routledge, 2016. J. Wang & W. Song (eds), China, the European Union, and International Politics of Global Governance, Palgrave MacMillan, 2016. W. Ai & W. Song, “China and European Union’s Participation in Conflict Resolution: Norm Dynamics, Convergence, and Divergence in Foreign Policy”, forthcoming in Journal of Contemporary China. G. Mak & W. Song, “Transnational Norms and Governing Illegal Wildlife Trade in China and Japan: Elephant Ivory and Related Products under CITES’, forthcoming in Cambridge Review of International Affairs. W. Song, “China’s Long March to Central and Eastern Europe”, forthcoming in the European Review, first view, https://dx.doi.org/10.1017/S1062798718000431, 2018. •	W. Song & R. B. Hall, European Union’s Construction of International Identity via Strategic Partnerships: Associating and Social Distancing, forthcoming in Contemporary Politics, first view, https://doi.org/10.1080/13569775.2018.1497463, 2018. Weiqing SONG is Associate Professor of Political Science and Jean Monnet Chair in European politics (European Union in Global Governance) at the University of Macau. He holds a Ph.D. degree in Political Science from the University of Siena, Italy and an M.A. degree in European Politics from the Catholic University of Leuven, Belgium. He specializes in international relations and comparative politics and teaches courses in international organizations and global governance, European politics, history of European integration, and Sino-European relations, etc. 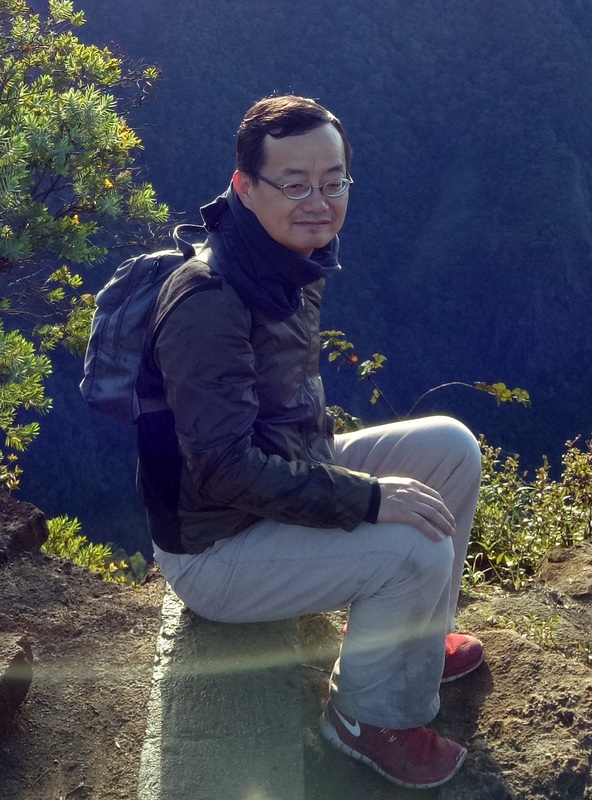 Professor Song’s research focuses on Chinese foreign policy, with reference to global governance and transnational norms, European Union studies, Sino-European relations. He is also interested to conduct research on interpretive approaches in international and political studies and on Chinese politics with a focus on post-socialist regime and regional politics. Professor Song has published several books on various topics of Chinese foreign policy, European Union foreign policy, and Sino-European relations. His research findings also appear widely as journal articles and book chapters.